Founded in 1994, Afschrift Law Firm has built a reputation for employing top lawyers with extensive experience and knowledge in every possible caveat of taxation law. 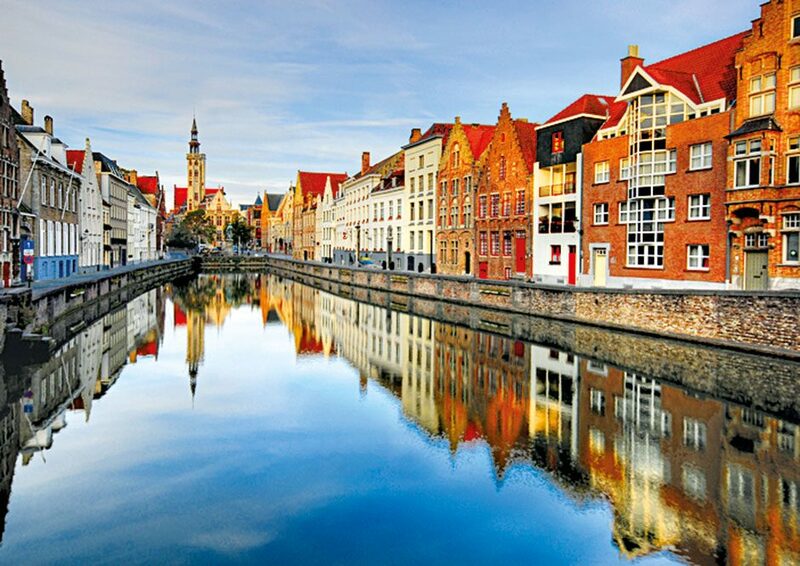 Headquartered in Belgium, but with offices around the globe, the firm is able to provide accurate local tax knowledge, together with the most up-to-date international regulations, thereby adapting advice to the specific needs of each of its clients. Its commitment to providing bespoke services saw the company thrive in 2016, not only through its successful and continued expansion, but also in cementing its status as a heavyweight in taxation and financial crime law.